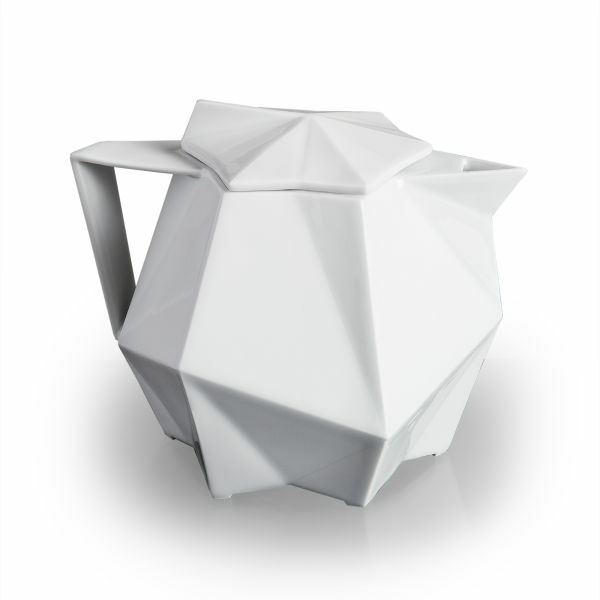 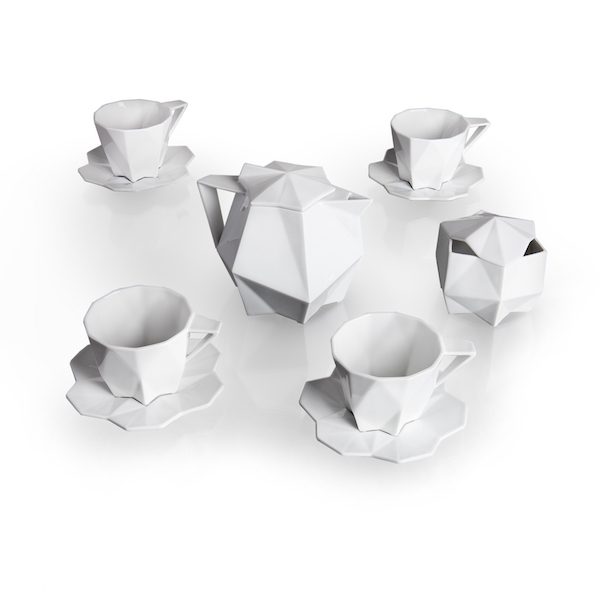 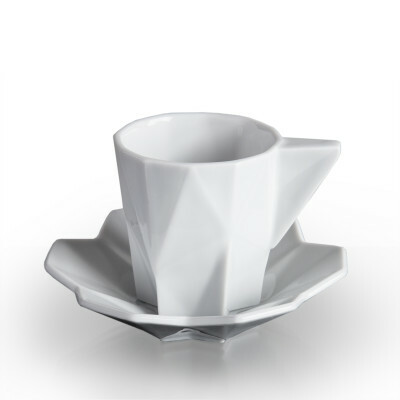 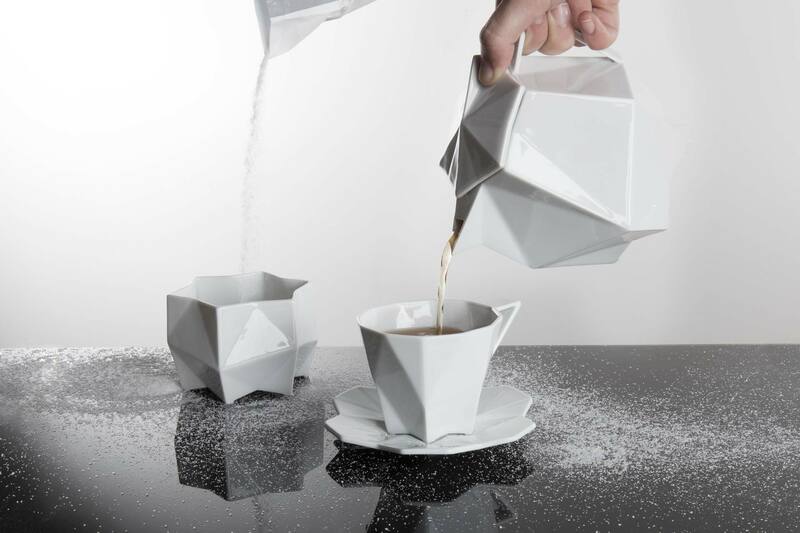 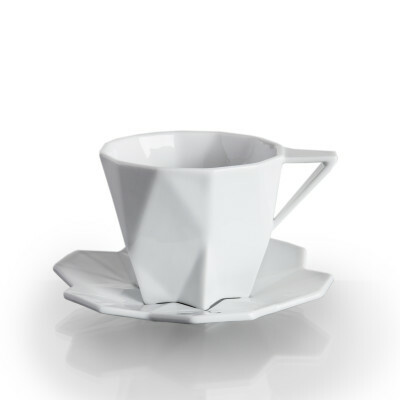 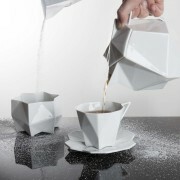 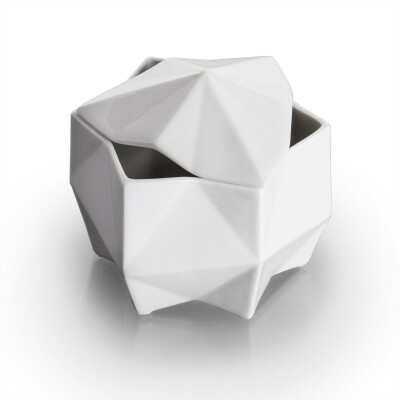 Lilia porcelain teapot fuses the geometry of Czech Cubism with the beautiful contours of the water lily. 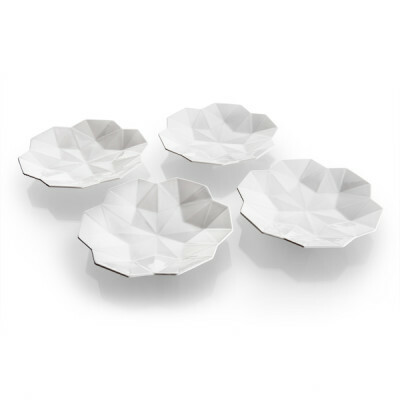 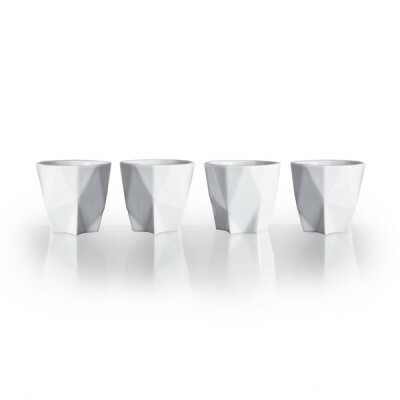 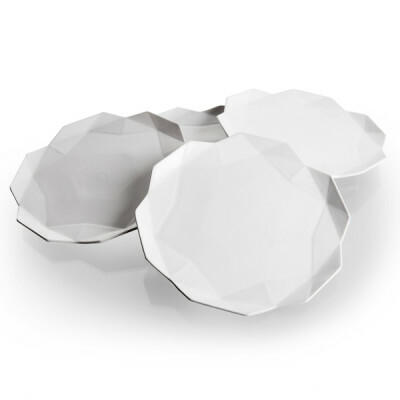 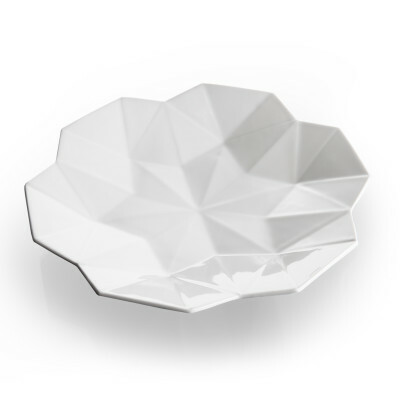 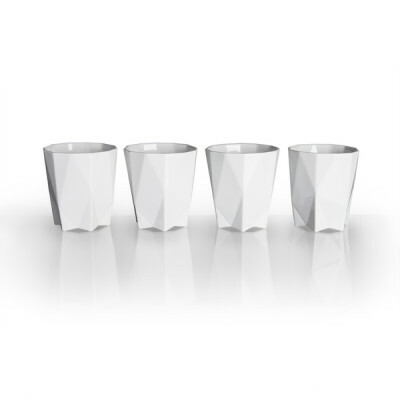 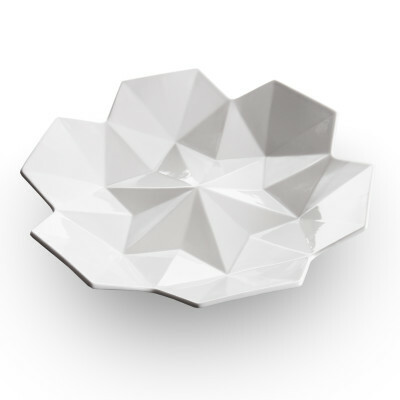 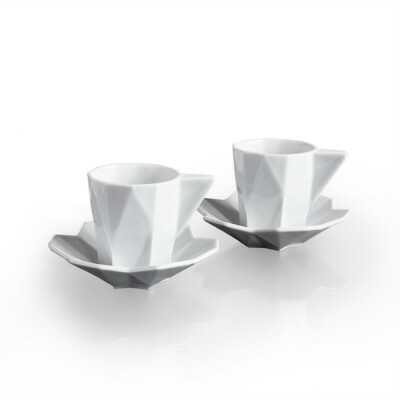 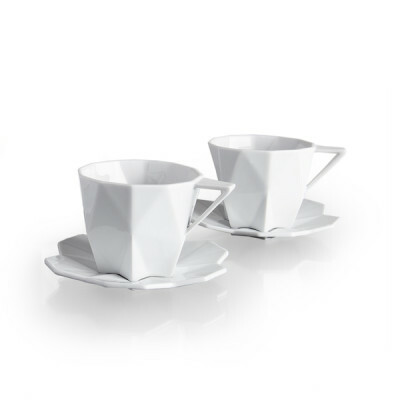 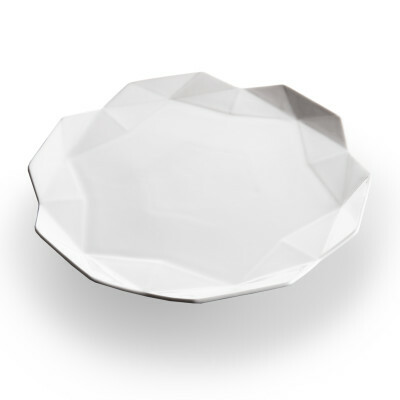 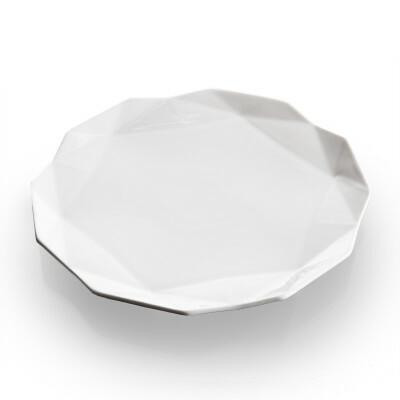 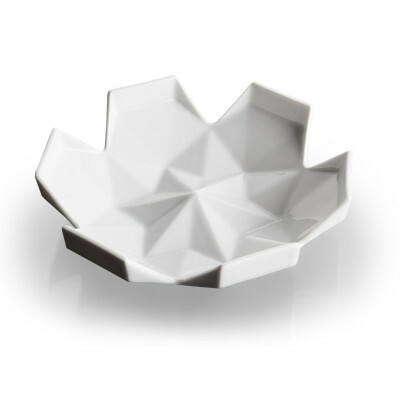 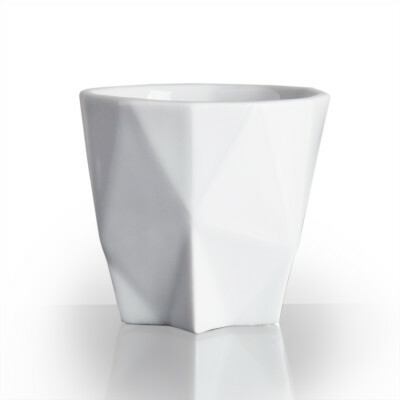 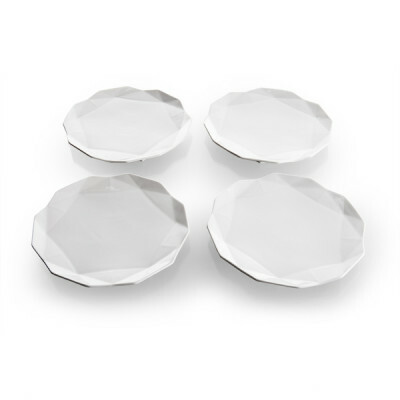 Crafted from the highest quality Czech porcelain, this luxury tableware displays the pinnacles of craftsmanship in Europe. 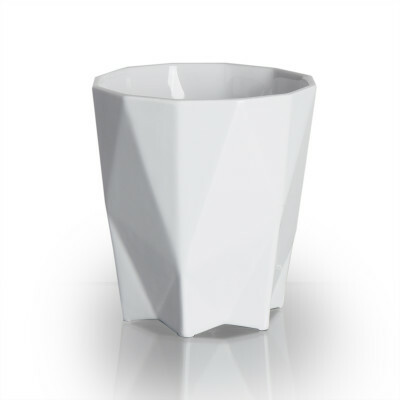 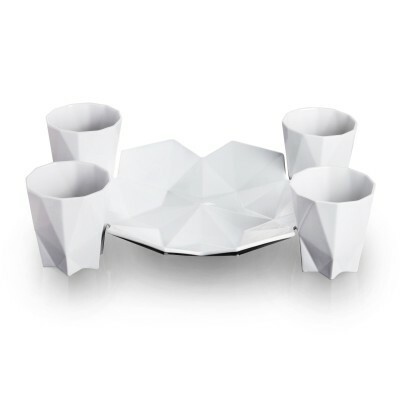 Owing to its striking, contemporary appearance, it is perfect for the modern home – from the kitchen counter through to the dining table.